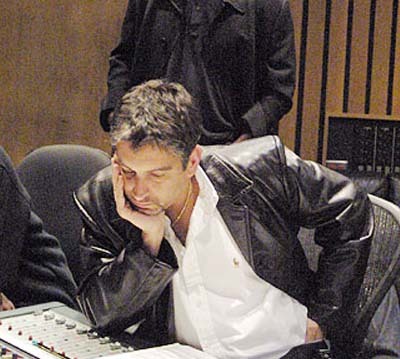 Rob Chiarelli is an American record producer, mix engineer, musician and published author. 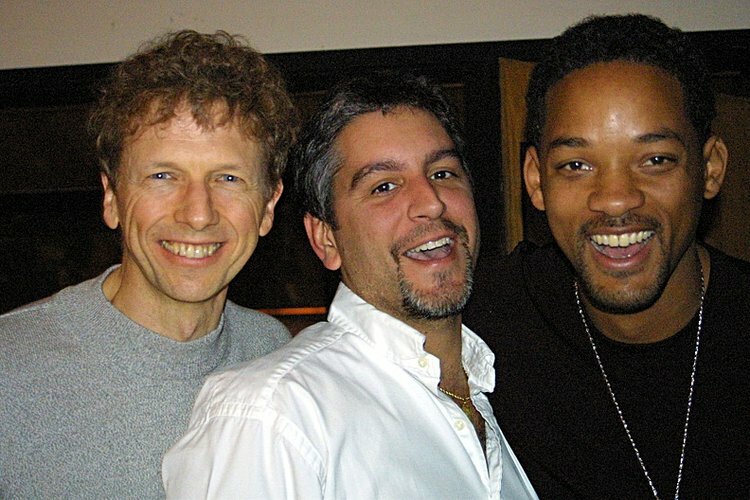 Widely recognised as a music producer for Will Smith and Men in Black II (2002) Chiarelli's work appears on numerous Gold and Platinum albums and motion picture soundtracks, including six Grammy Award winners. As a mix engineer, Chiarelli has worked with such well known artists as Will Smith, Christina Aguilera, LeAnn Rimes, Mary Mary, Janet Jackson, Keiko Matsui, Coolio, Ray Charles, American Idol, Pink, Johnny Mathis, Paula Abdul, Diana Ross, En Vogue, Ice Cube, The Four Tops, Yolanda Adams, The Temptations, 3LW, K-Ci & JoJo, Madonna, The Naked Brothers, Aaliyah, Hilary Duff, Jesse McCartney, Ricky Martin, The Corrs and Luther Vandross. His recordings have been nominated numerous times for Grammy Awards including Kirk Franklin, Christina Aguilera, Will Smith, Mary Maryand Yolanda Adams. In February 2019, he won a Grammy for Best Gospel Album - Hiding Place by Tori Kelly.